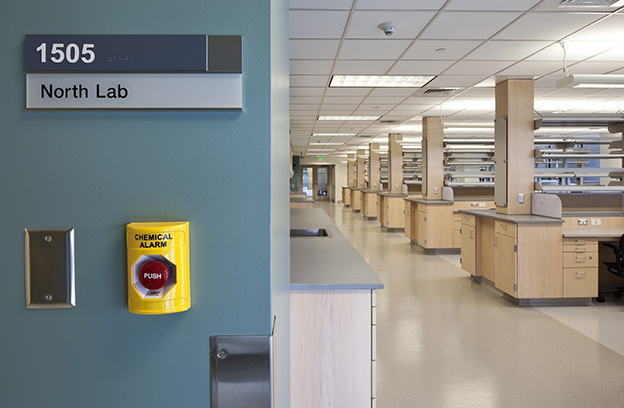 This 11,000 square foot laboratory renovation located on the 15th Floor of the Health Sciences East Research Tower was UCSF’s first project to combine BIM, Lean Construction and to receive LEED Gold status. 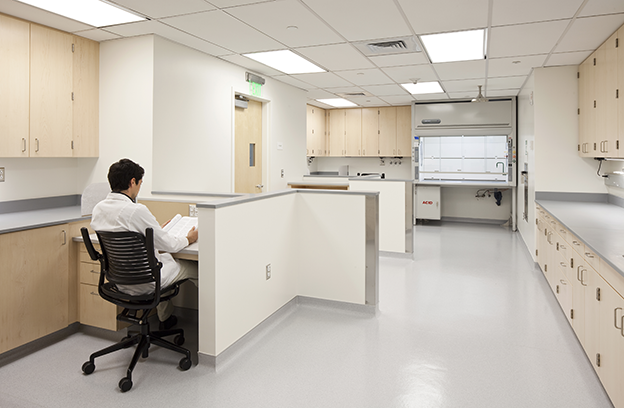 The renovation consisted of two open labs separated by a common space for equipment, cold room, tissue labs and imaging rooms. 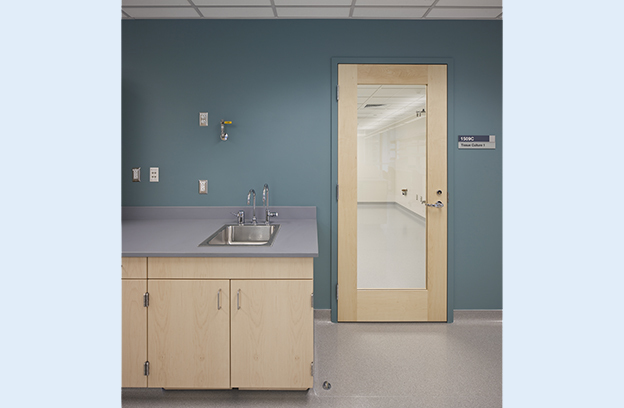 Work involved the complete replacement of existing MEP systems with new energy and resource efficient designs and added infrastructure.